Sample medical clinic proposal, clinic proposal sample, sample proposal for health clinic. Clinic profile sample, Project proposal for building a clinic, clinic project proposal, health care proposal template, medical clinic business plan. To facilitate the parents who cannot get admission because of residential and family issues or due to non availability of seats. In AHF due to limited sources we cannot give admission to each and every child in order to make their parent satisfied we can offer them a clinic where they can present with their medical as well as psychosocial problems. Affordable people have to pay demanded fees per visit. Deals with presenting complain of mother and child. Exercises and management plan by using different tools. To make exclusive Private Assessment Team. In case of private assessment, all team members should be available for assessment only. In case of no assessment, whole team will be available for school task. 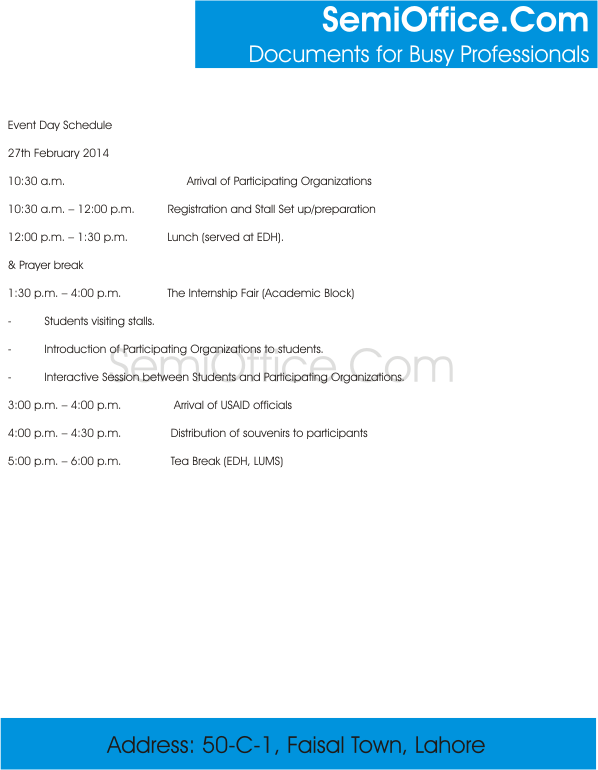 Sample task sheet template in ms excel is available for free download. Best Sheet to manage supply chain tasks of the drivers of supply chain companies. Normally tasksheet is used to assign duties and tasks to the staff members working for any project or daily routine work. This sheet is driven form the experiences of many companies working internationally. You can customize it according to your needs. 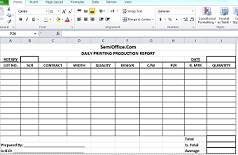 Download this driver tasking sheet in Microsoft Excel Format. Sample job description of marketing manager in hospital, fmcg, manufacturing company and industry to explain the duties and responsibilities of the marketing manager. We are looking for active and experienced applicants for post of Marketing Manager. The job includes variety of work which ranges from office work to sales promotion in field. The Marketing Manager will also be responsible for advertisement of the company. Applicant should be willing and capable to handle working with a team as well as an individual. Age of the applicant should be between 20 to 40 years at the time of applying this job. Candidates with Master’s degree in relevant subject and having more than 5 years of experience will be given preference. Overall responsibility: Supervise department staff and find ways and means to enhance funding for the organization. Reference to your job application about marketing manager, I want to inform you that we are considering your application, but before we call you for an interview we want to describe the duties of marketing manager. The person should be masters in marketing from well recognized university, and should have at least 5 years of experience in this field. Marketing manager will be responsible for marketing of all our products, including new and old products. He will be responsible for planning and designing of new marketing strategies. The selected person should be able to prepare marketing campaigns and should be capable enough to implement it. He should be well aware of online marketing and should also be expert in social media marketing. The selected person should be independent in decision making, hence he would be considered responsible for all decisions. Hope the above description is enough for you to understand the seriousness of this job. I wish you good luck in your interview that will be conducted on 25th December 2016.